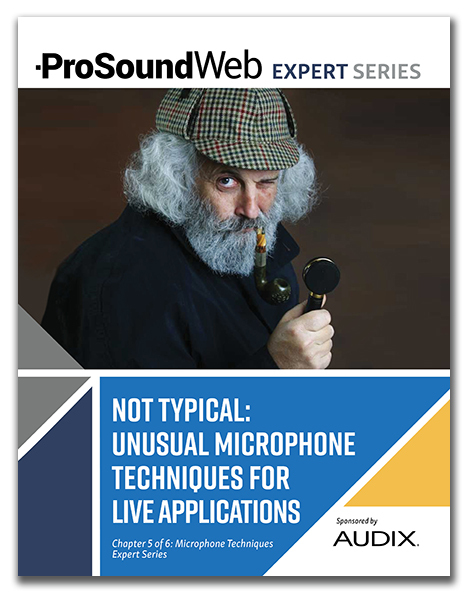 A veteran audio professional details fresh, effective approaches that are off the beaten path. Getting a little bored with the same old “tried-and-true” microphone techniques? Perhaps it’s time to have some fun with fresh, effective approaches that are off the beaten path.